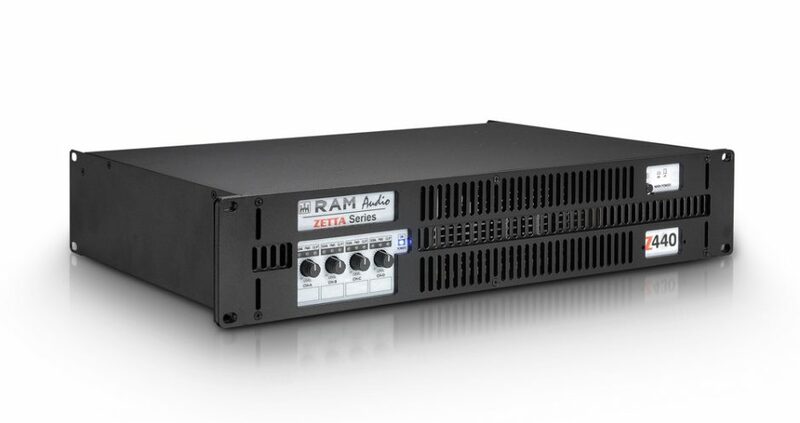 The RAM Audio ZETTA Series, is the result of an in depth study, in order to reach the best compromise between economy and performances, taking advantage of latest improvements in automated mixed surface mount and through hole electronic assembly. 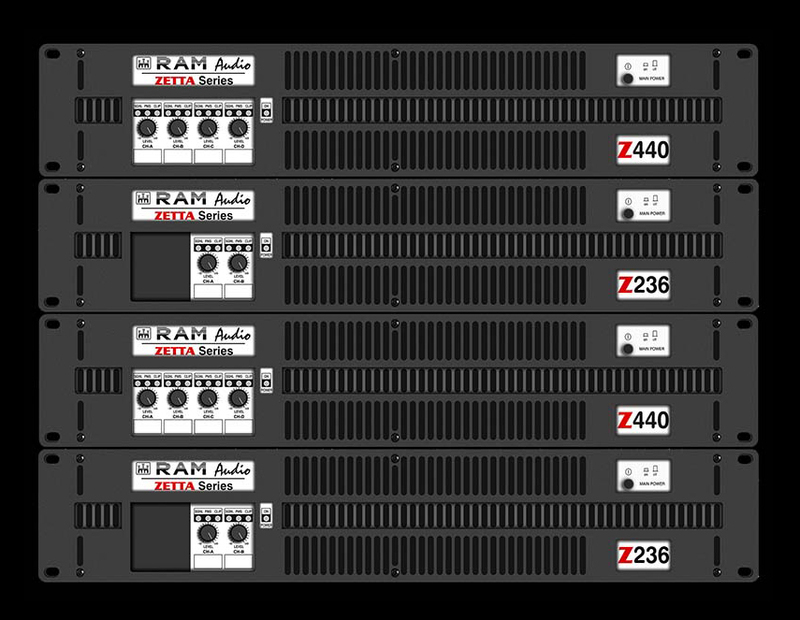 ZETTA Series are a project based on an up-side-down mono-block approach offering an all-in-one power module that contains the entire amplifier assembly. Simplicity and effectiveness run hand by hand through the entire design to obtain an effectively skilled and workable product. 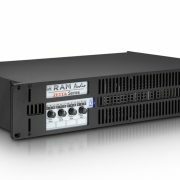 The last generation QuantaPulse™ switching power supply allows to reach a new level of refined sensing and control of the power flow. 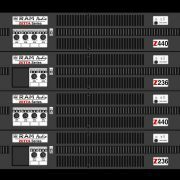 The cost-effective ZETTA Series amplifiers are packed with solid and convincing arguments for the professionals researching quality, reliability and value!. • PMS™: Power Management System controls the amount of power that the amp delivers under different circumstances.